TransformELT is proud to sponsor a team of young scientists to design, build and race an electric car. 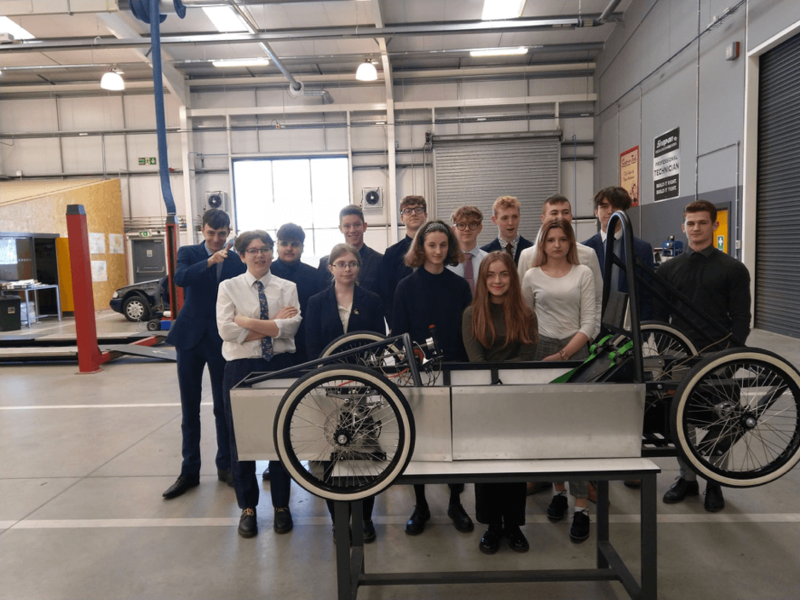 The team of 14 from University Technical College, Norwich (UTCN) have been spending their time outside of lessons building an electric car from scratch, which they will race in the National Qualifiers at the Lotus Test track in Norfolk in June 2019. The competition is organised by the Green Power Education Trust, which inspires young people around the world to excel in Science, Technology, Engineering and Maths through this unique challenge. This challenge creates a nice gateway for us into the industry. For me, the best part of this project is the technicality of the kart’s mechanics. I enjoy the challenges it has been throwing at us because it makes it so much more satisfactory when it works. It’s a sense of pride that we built it ourselves. The biggest challenge for me so far was having to manage our team of mechanics. Neither me or Joe have had to manage a team on this scale before and it’s been tough. This is an excellent project to get stuck in to, it involves many skills but teaches you even more. The best part of being involved in all of this is meeting with various people and companies. When I entered this project, I thought a few people were going to bash together a go-cart and race it round a track for a laugh. I didn’t take into consideration all the different roles and how difficult it would be to build. But with the help of many companies we have managed to get some sponsors and some advice - not only for the project but for life.There are so many parts involved in this project, like money management all the way to electrics in the car, and keeping all 15 people in a team involved and working is so difficult. But at the end of the day, this project isn't all serious as we can all have a laugh at the end of it and we can all look at what we have accomplished. There have been many challenges, but from the majority of them we have learnt and improved. 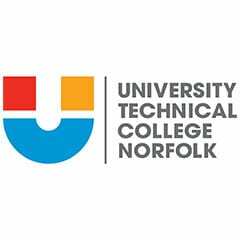 TransformELT wishes the UTCN team the very best of luck for their race in June!